Krishen is a BSc student in Civil Engineering. 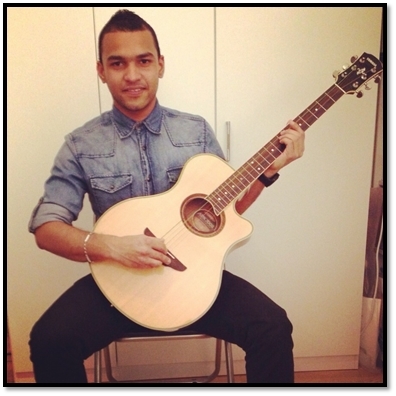 Krishen is originally from Suriname and started his study at TU Delft in the year 2012-2013. To complete his BSc, Krishen is now (2016) working on his thesis. Together with Carmen, He will look if it is possible to produce concrete with reused water without extensive treatment. In particular, he will do laboratory experiments with concrete to look at the effects that the reused water have on the quality of concrete, concrete hydration, slump test and compressive strength.